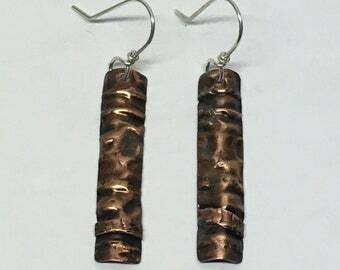 In 2011, I took a Metal-Smithing 101 class through my local university. 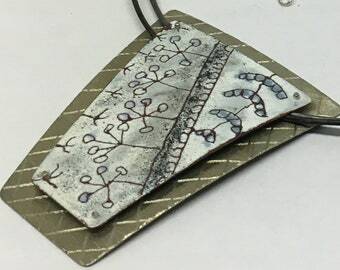 The ability to move and manipulate the metal with basic tools such as hammers and torch was fascinating to me, and fulfilled a need to work with my hands that I didn't get in my office job. 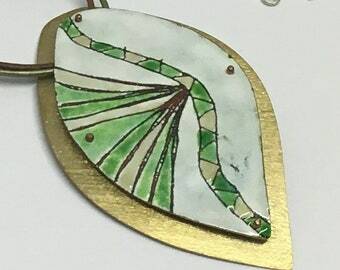 A couple years later, I was introduced to the Ohio Valley Enamel Guild where I learned to add color to my art through the use of enamels. 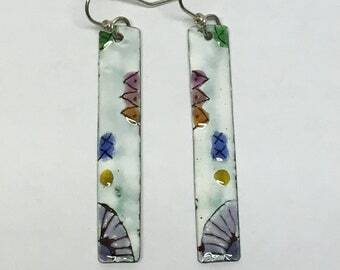 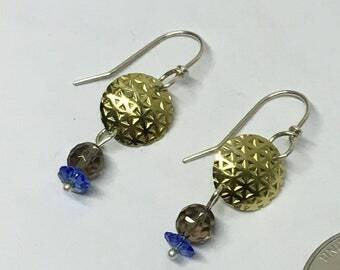 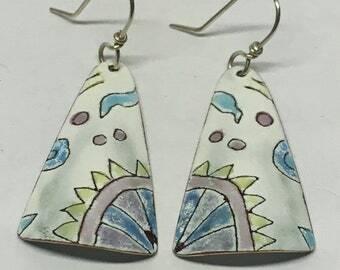 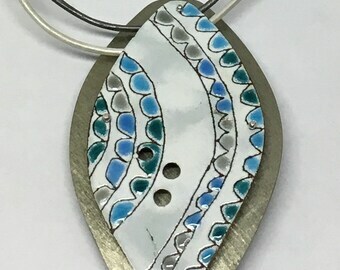 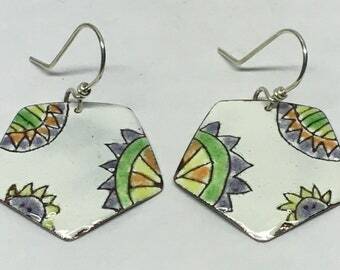 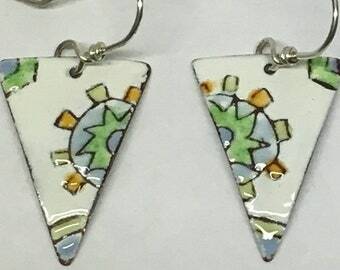 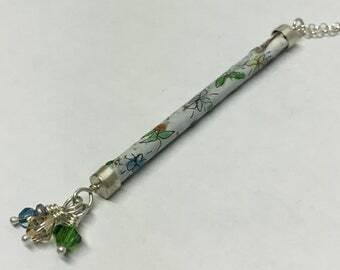 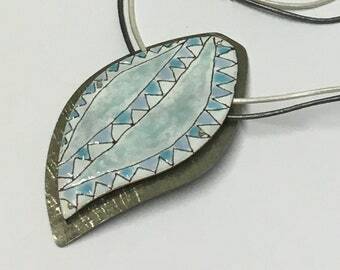 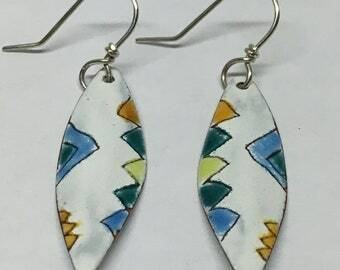 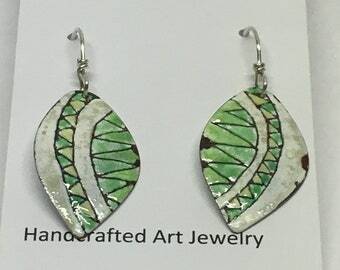 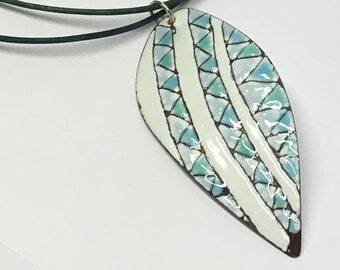 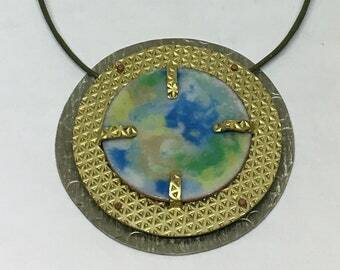 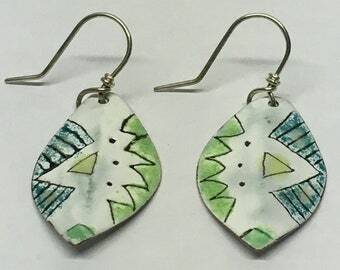 As I learned many different enameling techniques, I became focused on one in particular that allowed me to express my designs through drawing. 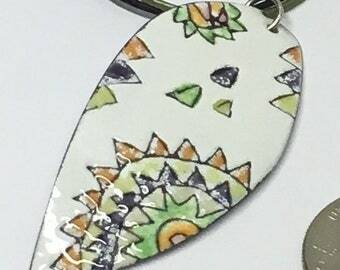 Now many of my pieces have hand-drawn designs. 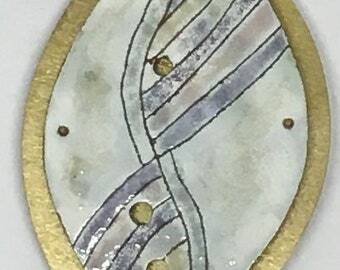 Each is a unique drawing that I do myself and hope that others will enjoy. 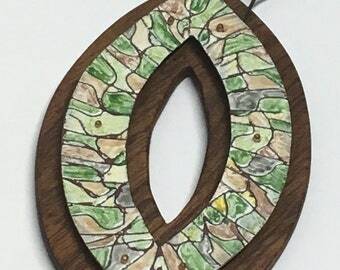 I am a leisure artist, living and working in Cincinnati. 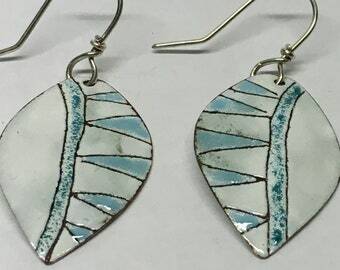 This past year, I have sold my jewelry at the Northminster Fine Arts Fair, Art Affaire (Milford), Pyramid Hill Art Show, and the Hyde Park Art Show.